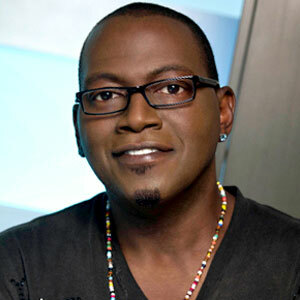 After 12 years on the panel of judges at American Idol Randy Jackson has put down his gavel. Earlier this month Randy Jackson who’s been with the show for 12 seasons confirmed his departure and the show producers are still mum about the future of other judges on the show. The rumour mill says there’ll be an exodus of the current judges as producers are planning to fire them all. Nicki Minaj who was in constant feud with Mariah Carey won’t be coming back to Idol as she will be focusing on her next album, touring and endorsements, adding that she’s ok with it [leaving the show]. A fond farewell for the last remaining original judge of American Idol Randy Jackson. We take a look back at some of Randy's best moments over his twelve year tenure on American Idol.